The setting of Devil Survivor 2 spans the whole country of Japan. It tells the story of Japanese high-school students who receive emails from a website foretelling their friend's deaths. 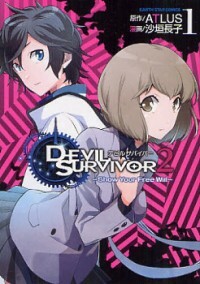 Mysterious creatures invade the country, and the students enter a pact, enabling them to summon demons from their cell phones with a special Devil Summoning App. 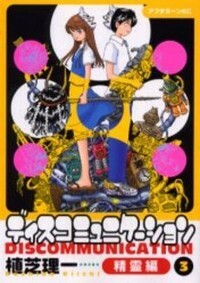 From Anime News Network: The first Legal Drug series went on hiatus in 2003. 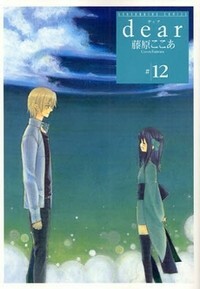 Drug & Drop will again follow the lead characters Kazahaya Kudou and Rikuou Himura. 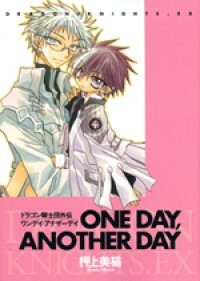 The new manga will reveal Kazahaya and Rikuou's pasts as well as the background of Green Drug, the mysterious drugstore where they work. In the corner of a certain town, there is a teashop where the master, Tsukasa, obtains and cares for plants from the depths of hell. When he was young, Kurosu Keisuke was in a special TV program showcasing children with supernatural powers, called "Esper Shounen". Seven years after the termination of the program, a murderer appears to be targeting the Esper kids, whom he/she considers to be monsters. 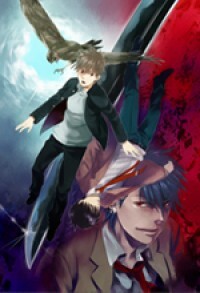 Will Keisuke and his old friends be able to discover the murderer and avoid becoming the next victims?! 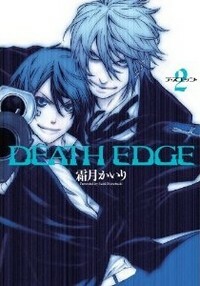 From Kawaii Corner: The strangers clad in black clothes in the organization "Death Edge". Their goal is to murder "Angels". These so called "Angels" have killed enough people to fill the park, for the sake of thrill and adrenaline; These dark fallen Angels have landed on Earth. Nemu is back home. What's gonna happen with Junichi's life after this reunion with his sister? 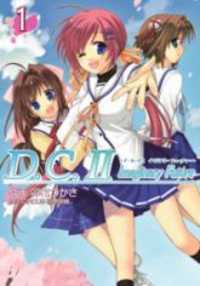 "Da Capo" in Italian means "From the beginning"... then will we see the end to this romance?